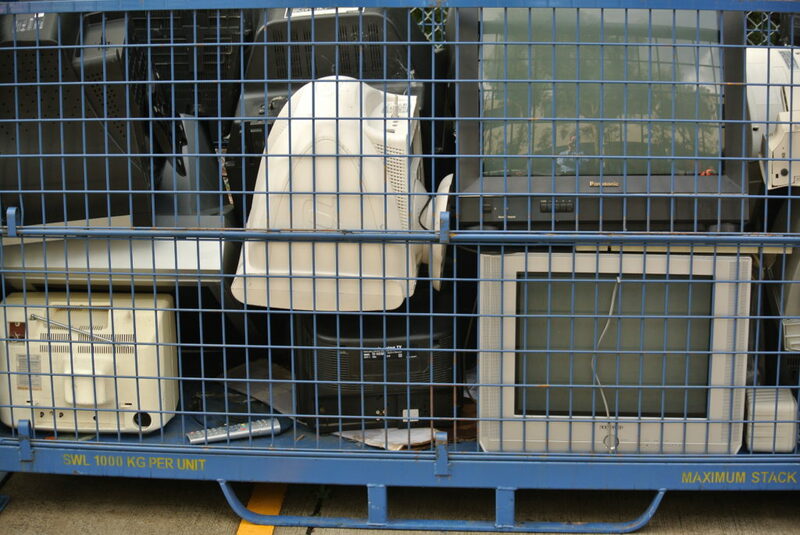 The Australian Department of Environment is consulting on potential regulatory changes to the National Television and Computer Recycling Scheme. 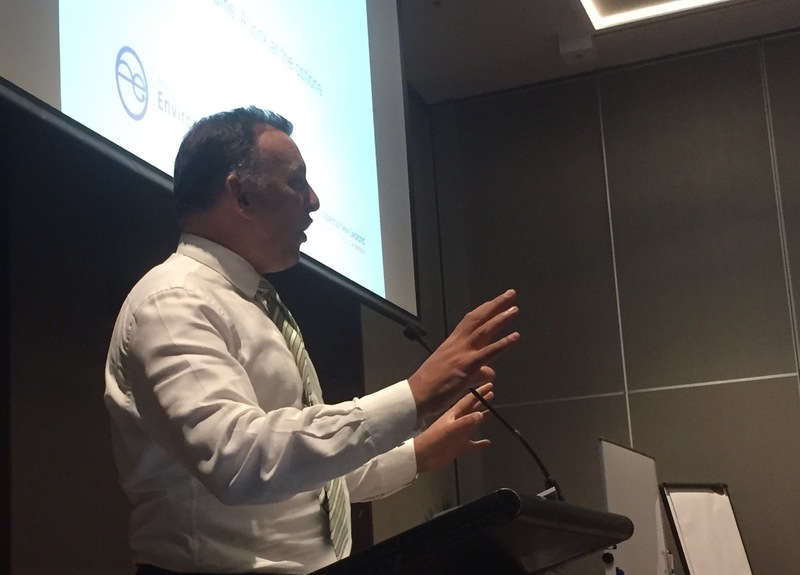 Possible changes include revised recovery targets, changes to conversion factors and scaling factors affecting liability under the scheme, and making the Australian Standard 5377 for the management and recycling of certain electrical and electronic items mandatory. A brief discussion paper has been made available, and comments are invited until close of business 7 May, Australia time.